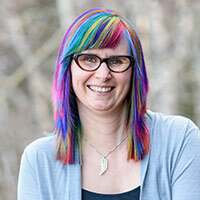 Creating photography packages is one of the most popular ways to present your services to your clients. 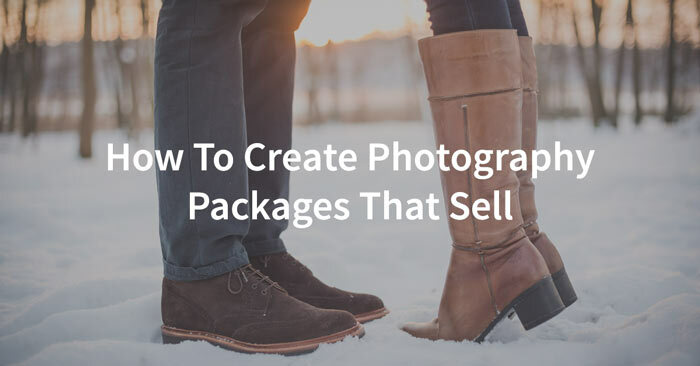 As I have been helping photographers with their pricing and packaging, I’ve seen a number of common mistakes over and over again that are easy to avoid and will help boost your sales. 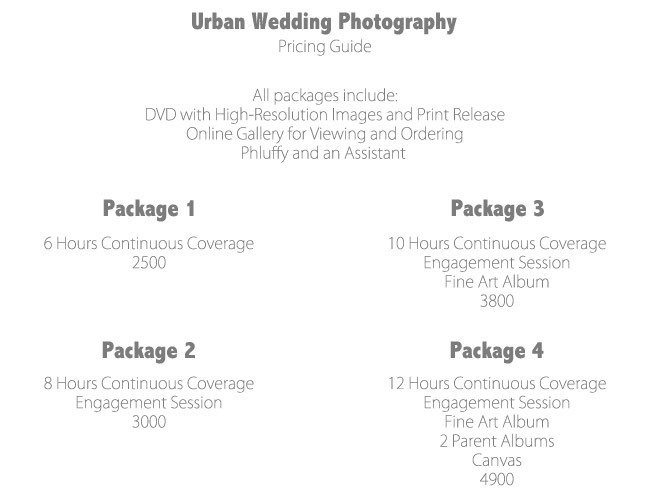 Before making packages, however, make sure you’ve worked through the Photographer’s Pricing Guide to determine how much money you need to be making on average per shoot. We’ll use this information in setting up your packages. So let’s jump right in! Your packages simply won’t sell if they are full of things that people don’t want. This doesn’t mean you can’t offer products that traditionally don’t sell as well. You just want to make sure that you’ll have an opportunity to show one of them to a client in person and be able to explain to them why you think it’s vital. I do this with canvases. I bring one to every wedding consultation and portrait sales meeting. Few wedding clients come into a consultation thinking that they want a canvas, but after showing them one and explaining that it’s something they can see daily that makes them smile and remember the joy from their wedding day, they sell themselves. For portraits, I find that my clients want at least one larger image to display in their home, then several smaller images to carry with them, or to share with family and friends. So my packages always include these elements. 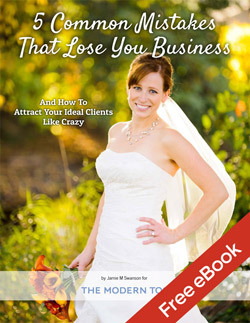 For weddings, I find that all couples seem to want the digital images, and many want an engagement session and an album. These are things that make good candidates for your packages. If you add a bunch of items to your packages that people don’t want, you’ll simply have to deal with one request after another from people asking to remove them from it or trade it with something else. If you get a lot of these requests, I’d suggest taking the item out of your packages and putting it on an A la Carte list that they can use to add on to a package instead, or get a lot better at explaining to them why you think they should buy it. Clear and simple pricing makes it easier for people to buy. Clutter reduces your conversion rate. I’ve seen too many packages cluttered pricing lists that are full of fluffy words and options that are repeated over and over again in all packages to make them look like there’s more value. People see right through this, and it hurts you in the end. For example, here’s 2 fake pricing lists that I put together to illustrate. The first one is full of clutter, the second one is simple and clean. Which one appeals to you more? Filling your packages with fluff DOESN’T make it look like you have more value. It comes off as insecure, like a guy with a small ego that drives a big car to make himself look more important than he is. In general, very few people will ever buy the top package or the bottom package. Most people will pick one of the middle packages. Value is relative, so the highest priced package will make the other packages seem more reasonable. It’s called the anchoring effect. I wouldn’t make your top package $16,000 (unless you are hoping to average something like $12,000 per package) because it is so high that it looks ridiculous and you’ll never sell it, but do make sure your top package is high enough in value that it’s enticing to people but low enough in cost of goods that you’re not making LESS money on the big package than you are on any of the smaller packages. I like to offer 4 packages because it effectively gives them 2 options to choose from as they will most likely ignore the first and last packages. If you offer only 3 packages, the middle package will be selected most often. Which package do you want to sell most? For people with 3 packages, this is your middle package. For people with 4 packages, this will be your second or third package. Take the package you want to sell the most of, and price it right at the average (or right above the average) that you need to make per shoot. With my 4 packages, I price my second package (the one right above the least expensive one) to be my needed average. This way I get a bonus anytime I sell a package above that, and the package below that is not far below in price so I’m not losing much if they choose to go with that package but it gives a better entry point for people who might otherwise think I’m out of their budget. You might also choose to make your smallest package your average needed booking, in which case you’re guaranteed to make at least that if not more with every booking. This is great if you can get as many bookings as you need. Your first package (your smallest one, that is) should be very basic. This should be the minimum amount of work that is necessary to make it worth it for you to book it. Now let’s build up to your highest package. Your second package should include a lot of perceived value compared to the first one for a relatively small jump in price. It’s even better if you can add in items that have a low cost of goods but have a lot of value (such as an engagement session, extra hours of coverage, extra outfits or locations, etc). Continue doing this for as many packages as you offer. Make the next jump even more tempting for the price difference. Apple does a great job of this. Take the iPad for example. When the iPad was first released, the 16GB iPad was $499, the 32GB was $599, and the 64GB was $699. You wouldn’t want to buy the smallest one because it might not be enough space, so you start to look at the 32GB iPad. But then you see that you could get double the space for the same upgrade costs if you go to the higher one ($100 for 32GB instead of just 16GB). So there’s a strong temptation to go up even more because of the value. Find a way to do this with your packages, but make sure that you’re not making less on your big package (because of more cost of good) than your lower packages. Want to see my Wedding & Portrait Packages? 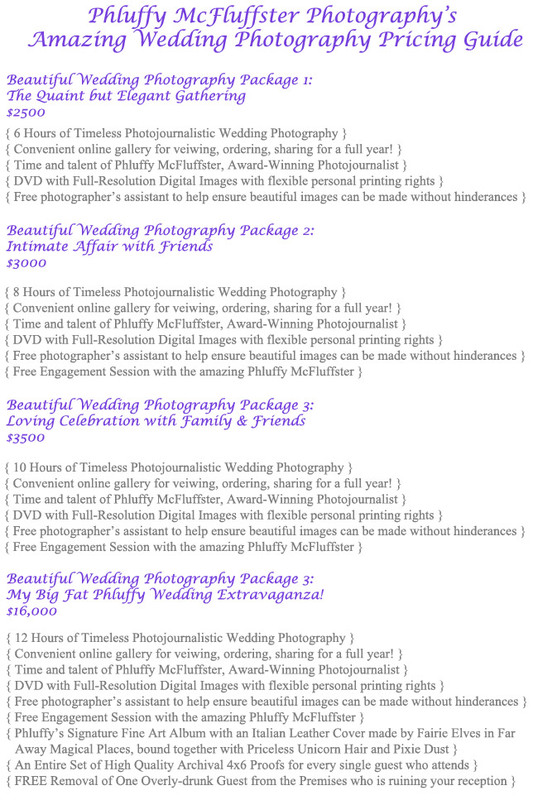 Want to see how I structure my Wedding & Portrait packages? You can see this free as part of the exclusive content I share via email. Simply enter your email below and click the button and I’ll send it right to you.